Alexandra Truitt, daughter of noted American journalist James Truitt and celebrated artist Anne Truitt, will discuss the artist’s career and studio practice with art historian and curator James Meyer of the National Gallery of Art. 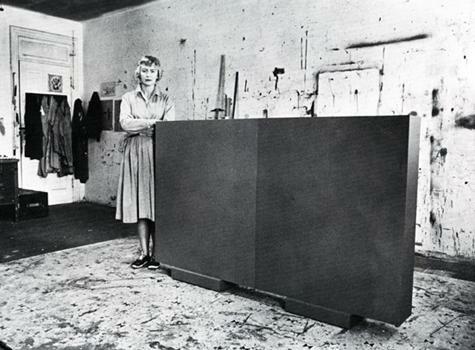 Alexandra Truitt is an independent photo editor and picture researcher, and the manager of the Estate of Anne Truitt. James Meyer is curator of art, 1945–1974, National Gallery of Art.